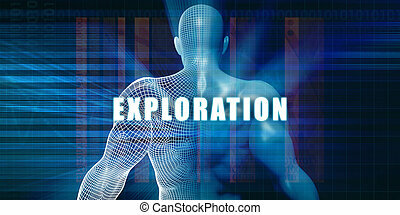 Business exploration. 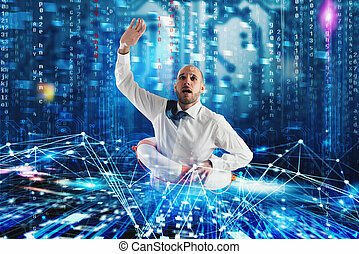 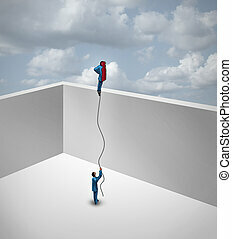 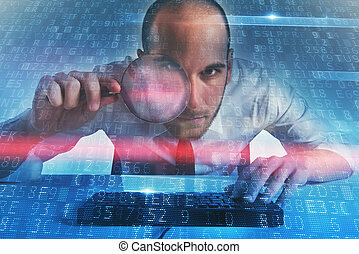 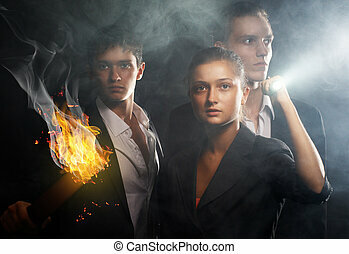 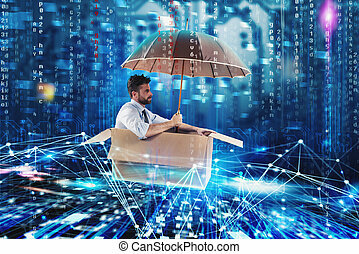 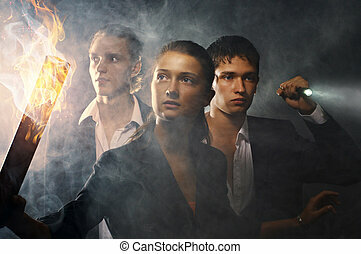 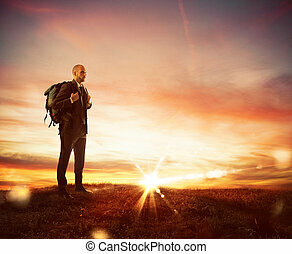 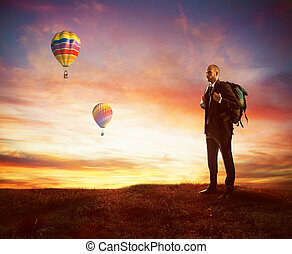 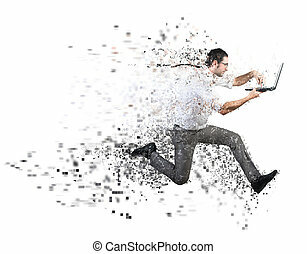 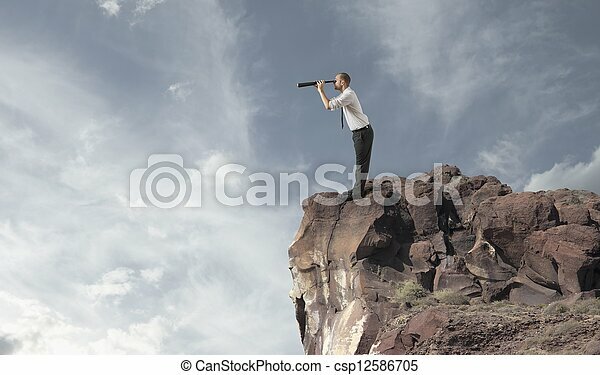 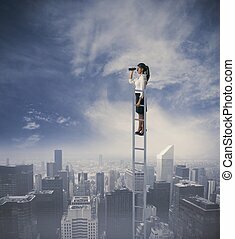 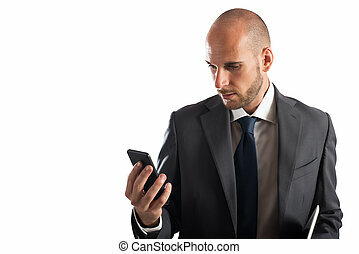 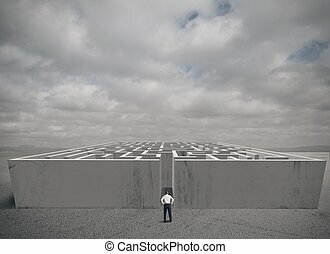 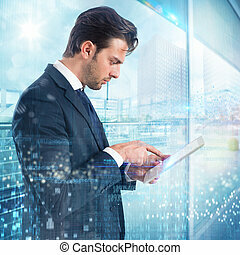 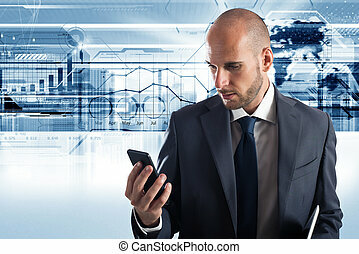 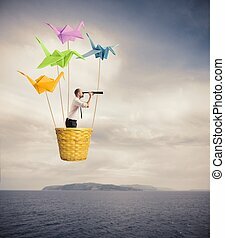 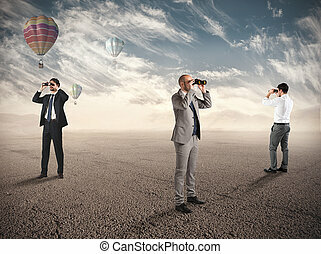 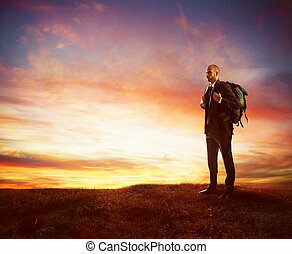 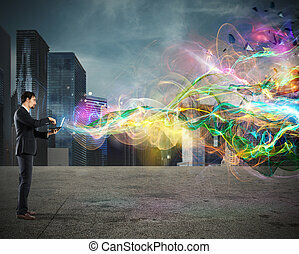 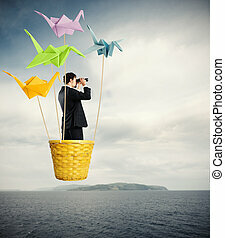 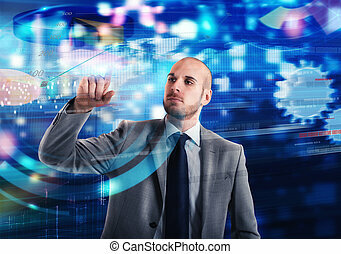 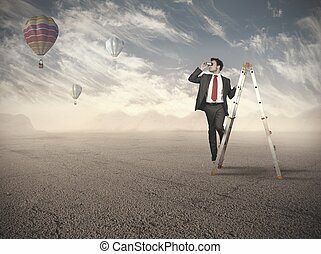 Concept of business exploration with businessman in a mountain. 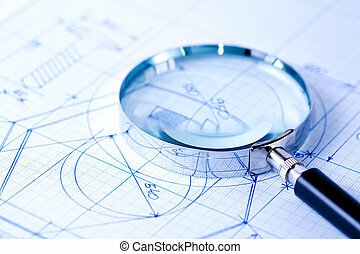 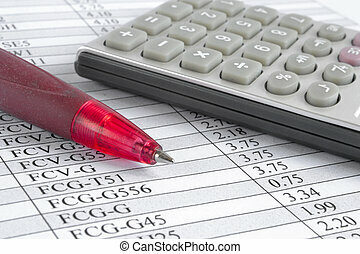 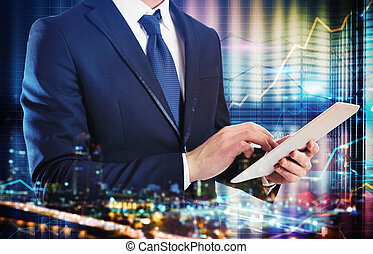 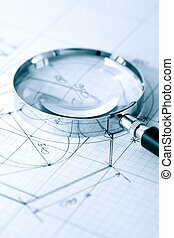 Business background with table, pen and calculator. 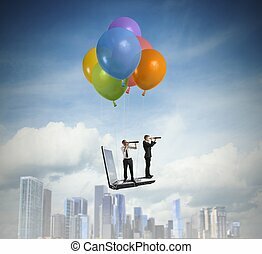 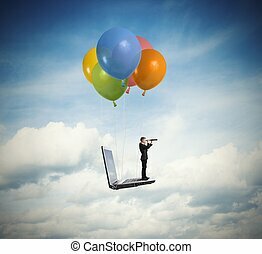 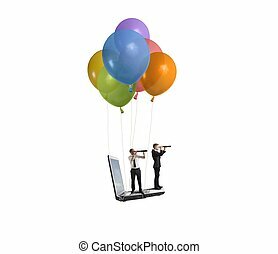 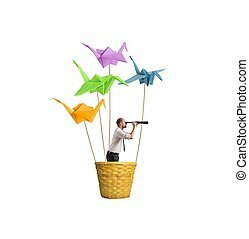 Career exploration business success thinking concept as a surreal metaphor with an innovative businessman split into two pieces with one half flying away above the wall as a balloon. 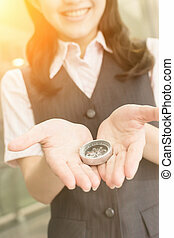 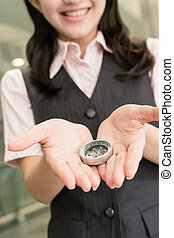 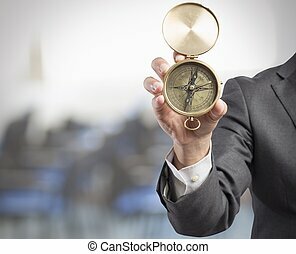 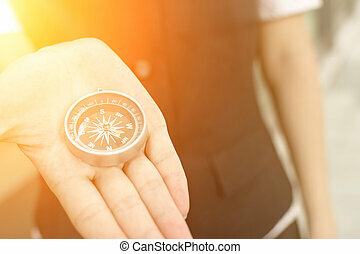 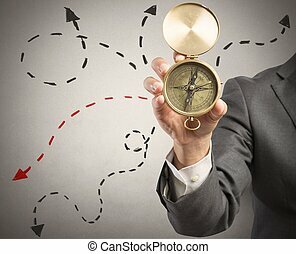 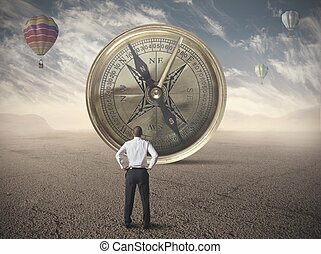 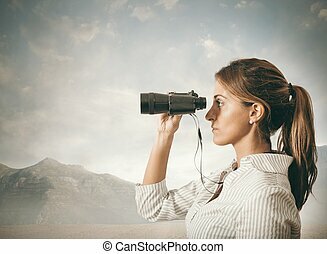 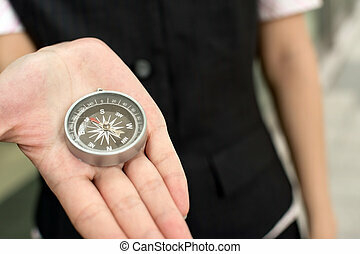 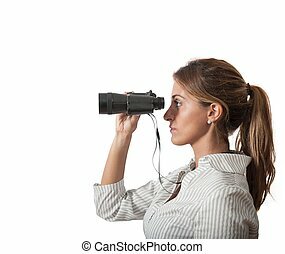 Business woman holding a compass, closeup portrait in city. 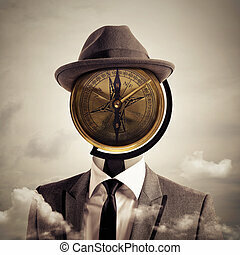 Man with a vintage compass as head. 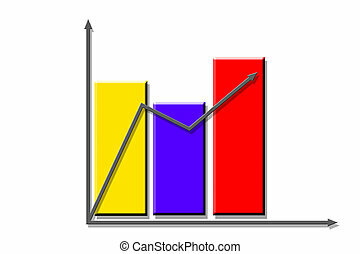 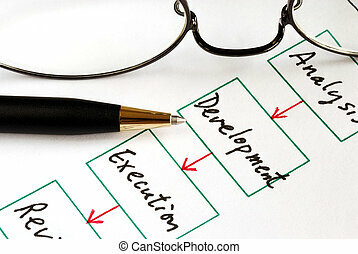 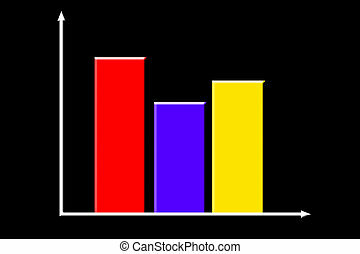 business orientation and indications concept.